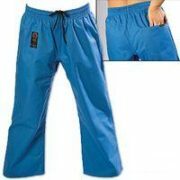 ProForce Gladiator 14 oz. 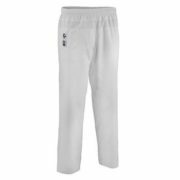 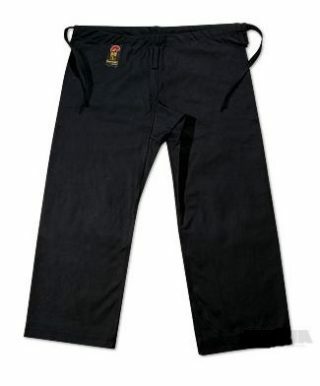 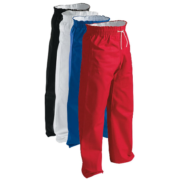 100% Cotton Karate Pants - Black (Traditional Waist) - Academy Of Karate - Martial Arts Supply Inc.
ProForce® Gladiator karate pants feature a traditional waist made of 100% cotton. Also available in black and 8 oz. 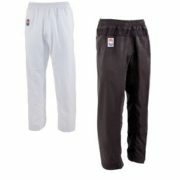 medium weight (black or white).